A Japanese driver’s license may seem unnecessary to anyone living in a large city. Places like Tokyo, Osaka, and Nagoya have great public transportation systems, so driving is easily avoided. On the off chance you can’t get to your destination by train, there’s definitely a bus within walking distance of where you’d like to go. But public transportation accessibility drops off considerably outside of major cities. If you’re in a smaller city or town, sometimes there’re only a few buses a day. In some particularly rural areas, you may be several kilometers from the closest bus stop and it may only come once a day for commuters. Your IC card may not work in some places, even in 2018. If you live in rural Japan, or if you’re looking to visit it, driving will probably be your best option for getting around. No License in Your Home Country? Is Driving in Japan Worth It? Absolutely! I highly recommend brushing up on Japanese driving laws before getting on the road. Kyushu has a good summary online, but the Japanese police department has a more comprehensive version. You can obtain a full version of the road laws in English from the Japanese Automobile Federation (JAF), but it costs 1,404 yen. Driving laws vary by country and ignorance is no excuse. For instance, turning at red lights in Japan is prohibited unless it’s specifically authorized. Driving with any amount of alcohol in your system will be grounds for license confiscation. Signage may be very different from what you’re used to. The switch from right to left can be problematic, especially for older drivers. Expressways have high tolls to discourage individuals from driving long distances alone. These tolls vary, but I’ve personally had a 9,000 yen toll payment when I drove from Saitama to just north of Sendai. Japan also has hazards that may not be present in your home country. Particularly narrow streets, cyclists, motorbike traffic, and a lack of pedestrian walkways combine to form a hazardous driving environment. If an accident (koutsuujiko: 交通事故), should occur, fault is on both parties. The police will determine fault percentage. A particularly startling rule in Japan is that if a strong earthquake hits and requires you to leave your car, you must leave your car unlocked with your keys in the ignition. This is so emergency workers can both check your car quickly for survivors and move the vehicle if needed. Driving culture is substantially different. Many find that Japanese drivers, even in large cities, tend to be more conscientious than in their home countries. It’s customary to “thank” other drivers who are polite (like letting you merge into their lane) by using your emergency flashers briefly. They may also give a small honk of their horn to thank you. In areas with lots of snow, such as the Tohoku and Hokkaido regions of Japan, roads may be temporarily closed by heavy snowfall. Make sure you know how to put chains on your tires if you live in one of these areas or plan to visit in winter. 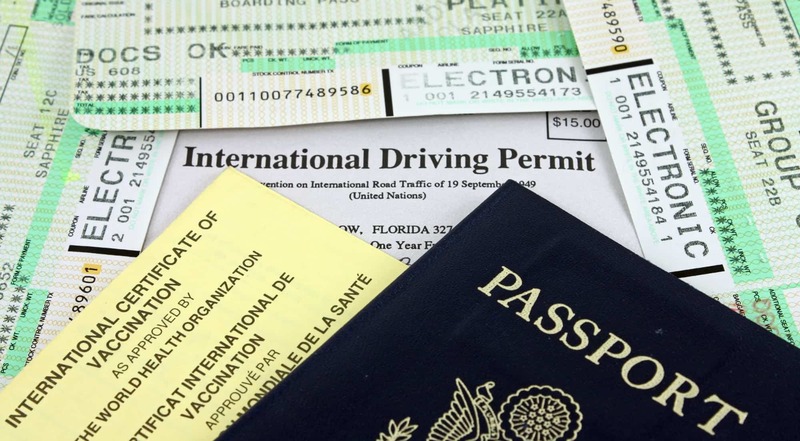 If you’re already licensed to drive in your home country, you can look into obtaining an International Driving Permit (IDP). While most countries honor IDPs, you should look into seeing whether or not your country issues them. Tourists will need to obtain an IDP before being able to rent a car in Japan. You cannot obtain one in Japan, so you need to apply for one before coming to Japan. A list of countries that accept IDPs, as well as an application form for US citizens, can be found here. In Japan, the IDP is considered a temporary solution until you can obtain a Japanese driver’s license. You can only drive with one for a maximum of one year, even if the permit is valid for longer. You will need to keep your foreign license with you as well. The application process is called gaimen-kirikae (外免切替). Your license from your home country must be valid at the time of application. You must also prove that you stayed in your home country for at least three months after receiving your license, so I don’t recommend renewing it right before you leave. 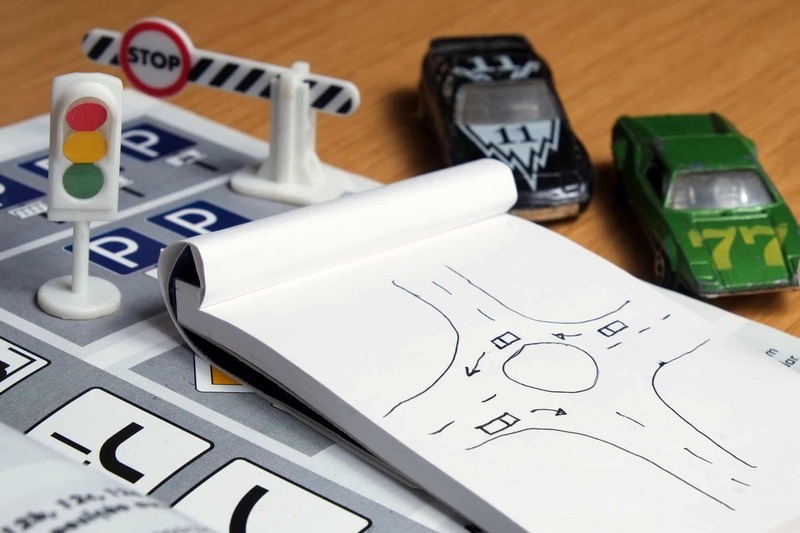 Most driver’s licenses have a date of issuance, so obtaining proof shouldn’t be a problem. You will need a formal translation of your license from your home country. Some embassies and consular offices provide these translations, but I know the American embassy does not. I obtained my translation from JAF for a reasonable cost of about 3,000 yen. Required documents vary depending on your prefecture. 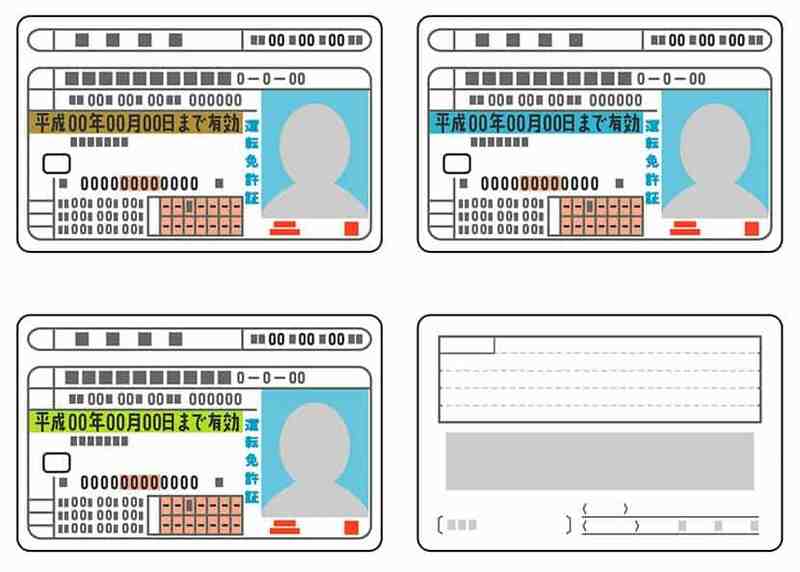 Some require your residency certificate (juminhyou or 住民票), your passport, your license from your home country, a certified translation of your license, and two Japanese-style passport photos. When I applied, the Saitama office required me to bring my passport, my residence card, my American license, and the translation of my license. I don’t think I needed to bring any photos, since they took my photo there, but I have heard of people needing them. The process splits at this point and I’ve divided it into two categories. 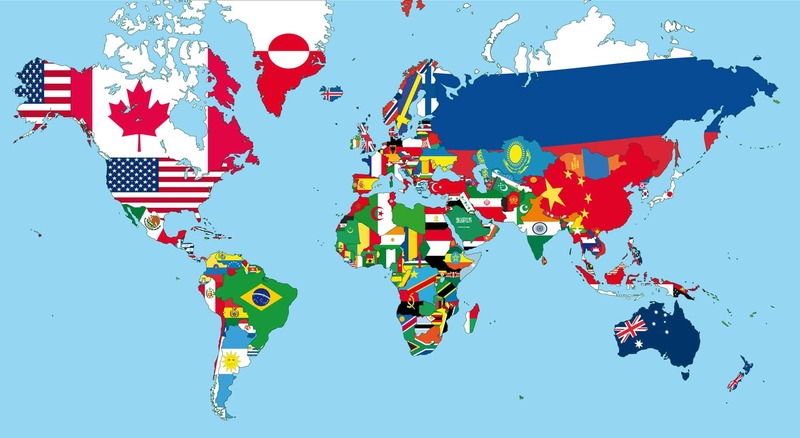 At the time of this article, the countries with bilateral agreements with Japan are Austria, Australia, Belgium, Canada, the Czech Republic, Denmark, Finland, France, Germany, Greece, Iceland, Ireland, Italy, the Netherlands, New Zealand, Norway, Portugal, Slovenia, South Korea, Spain, Sweden, Switzerland, Taiwan, and the United Kingdom. The US states of Maryland and Washington also have independent bilateral agreements with Japan. Why just these two, and not all of the US? They are some of the few states that have mandatory driving school requirements to obtain a license. Most US states do not have this requirement or they allow exemptions for certain situations, which does not fit Japan’s strict standards. If you have a license issued by one of these countries or states, you do not need to take the written test or the practical exam. You will need to visit your local license center with the previously mentioned required documents. You must take an eye and physical test before your Japanese license will be issued. Eyesight requirements may be stricter in Japan than in your home country. Some tests also ask for color identification (such as green, yellow, and red), so make sure you know those words in Japanese. I can legally drive without glasses in the US, but Japan requires I wear glasses. In the event that the issuing entity of your license is not listed, don’t worry too much. You probably won’t have to start from scratch. Most likely, you’ll just be required to take the written and practical exams in addition to the vision and physical tests. Some exam centers allow you to take a practice run on the course first. I recommend signing up for this if the option is available. It’ll help get rid of the surprise of the course, which can alleviate some of your testing anxiety. I should probably also tell you that it’s pretty rare to pass on your first try. This seems to be especially true of tests taken at private companies that offer driving courses (hint: they may be financially motivated). As such, my first recommendation would be to take your driver’s license exam at the prefectural office instead of at a private company. You can also pick your office. I chose the Saitama office because there would be fewer applicants than at the office in Shinjuku and I wanted shorter wait times. I think more rural offices may have slightly more relaxed standards, but this is my personal opinion. 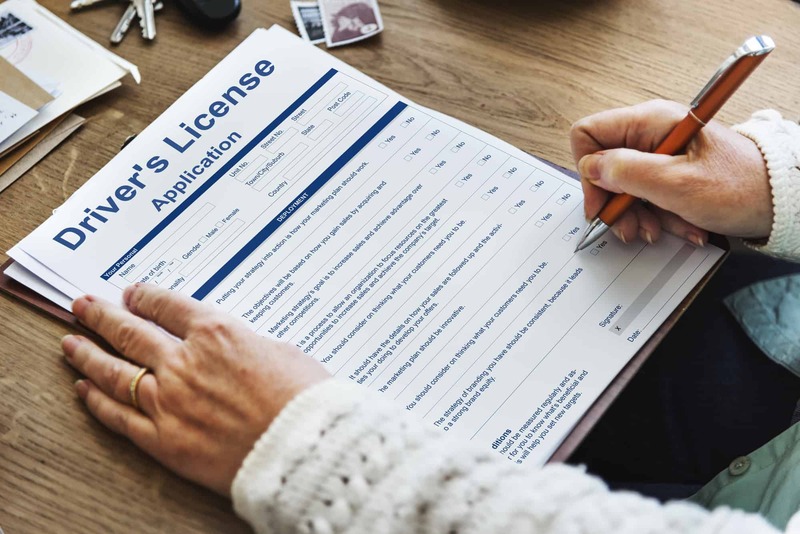 If you don’t have a license in your home country and you want to get a Japanese driver’s license, you’ll need to first be a resident of Japan. Tourists cannot get a Japanese license. The process is, overall, much quicker than I thought. It can take as little as 1–2 months to obtain your full license. However, it is incredibly expensive. Driving courses usually cost around 300,000 yen, but the tuition varies depending on the school. It is expensive, but driving courses are mandatory in Japan. 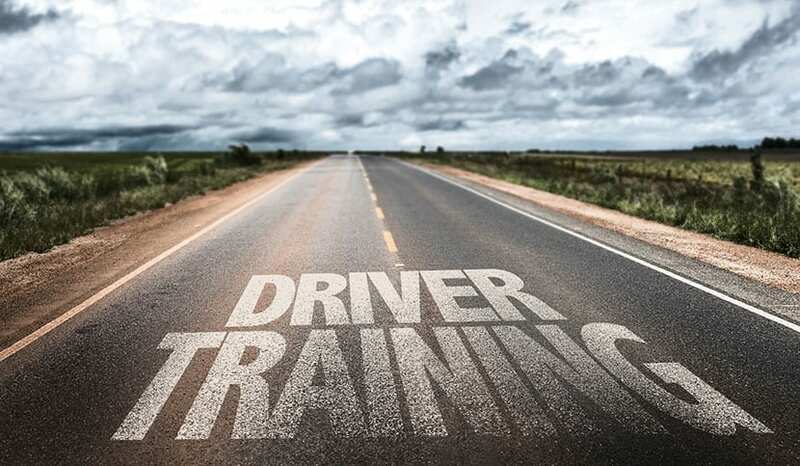 They include formal driving instruction, classes on driving laws, and CPR training. There are some schools that offer courses in English, but these are clustered in major cities. However, most exam centers provide test options in English. The wording of the test questions can be quite convoluted. Getting my Japanese driver’s license opened a lot of doors for me. It’s a rare enough certification that it can boost any job application and I was hired at two different positions because I had a license. You can see parts of rural Japan that you may not have been able to otherwise—I was able to visit Hiraizumi, Yamadera, rural Nagano, and Mount Zao as a result of having my license. 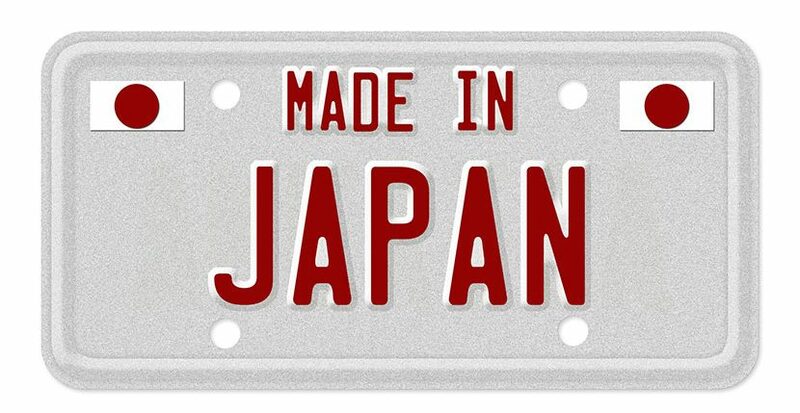 Have you recently obtained your Japanese driver’s license? Did you have an exam story you wanted to share? Drop us a comment below!